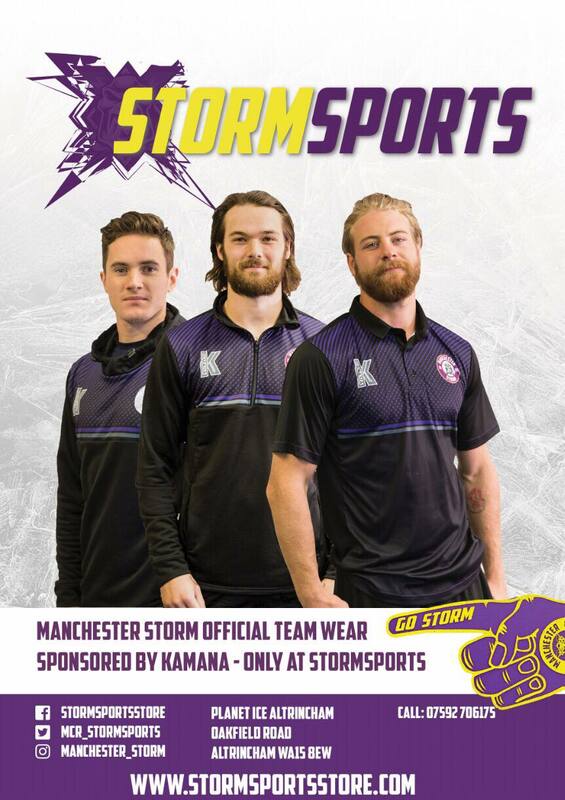 CONNOR VARLEY SIGNS FOR THE STORM! 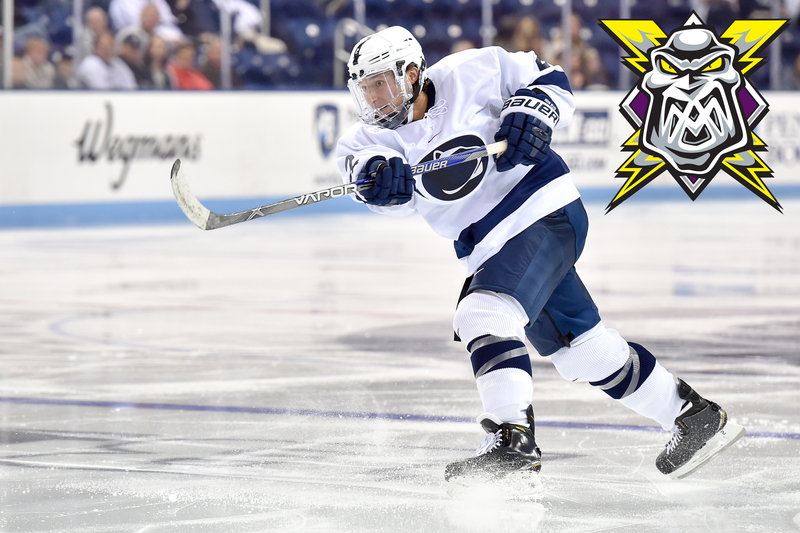 The Manchester Storm are delighted to welcome U.S. D-man, Connor Varley, to the club for season 16/17! 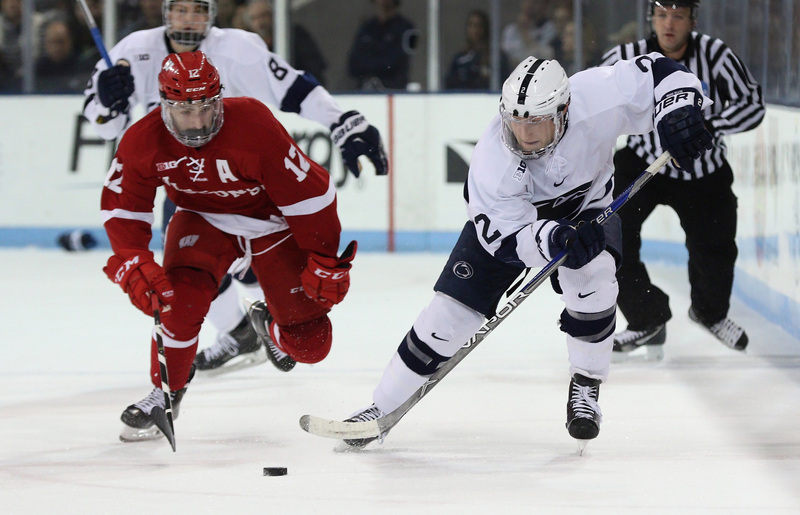 The 24 year old comes straight to Manchester on the back of a very successful University career with Penn State of the highly respected NCAA. Be sure to follow Connor on Twitter by clicking HERE. AUDIO: LISTEN TO CONNOR VARLEY SPEAK ABOUT HIS SIGNING IN MANCHESTER! 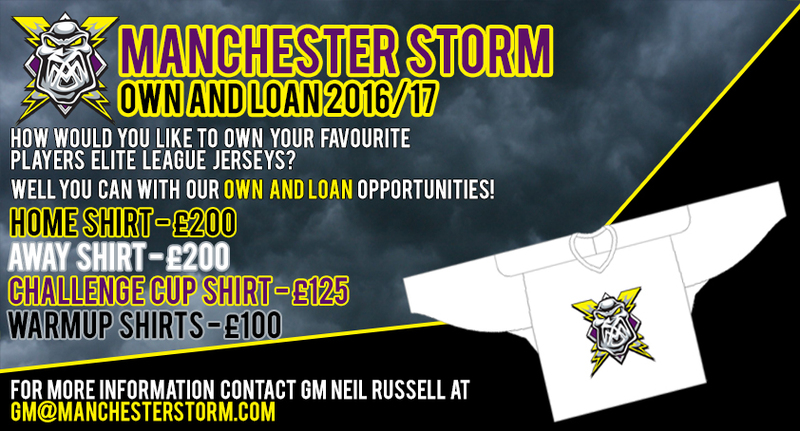 OWN & LOAN: If you would like to Own & Loan Connor Varley’s 2016/2017 jerseys, please get in contact with Storm GM, Neil Russell, immediately! ([email protected]). The jerseys that are available are as follows; Home League, Away League, Challenge Cup, and both home & away warm up jerseys! First come, first served! Storm raise £1000 for The Christie with 3 days to go!